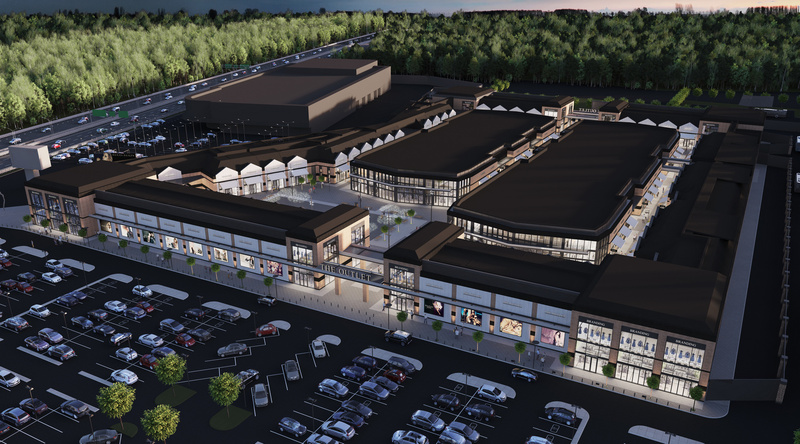 Hines and TTMG International have reached an agreement on the start of construction of a luxury outlet shopping mall project — The Outlet Novaya Riga — off Novorizhskoye highway, located five km from the Moscow Ring Road. The scheme will be the third outlet in Russia under the management of Hines. The Outlet Novaya Riga will differ from the other outlet-format shopping malls in the country not only in its pool of tenants, but also in its original architecture, which will feature a modern industrial style. The combination of brick facades and wood, complemented by glass elements, will create a loft-space atmosphere. When designing the project, weather conditions were considered and special structures were provided for protection against precipitation, as well as the already-proven snow melting system in pedestrian areas. Comfortable shopping for visitors will not be interfered with, rain or snowfall. 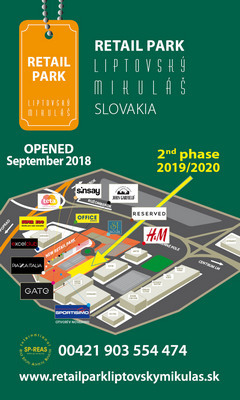 At The Outlet Novaya Riga, it will be possible to not only purchase discounted clothes and accessories, but also to enjoy time with friends or family. In addition to shopping galleries with boutiques, there will be cozy restaurants and cafes, fountains, and an outdoor playground on the 25,000-square-meter area. The opening of the first phase of the project, which comprises an area of 19,000 sq m, is scheduled for the fourth quarter of 2019.